How many stars do you give Oh My Gloss by Rimmel? 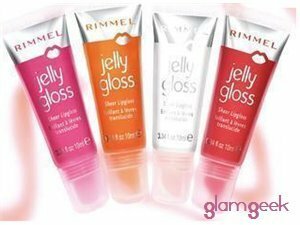 Rimmel Oh My Gloss is available to buy at Fabled, ASOS, Feelunique, Fragrance Direct, and Boots.com. True colour and high shine that lasts up to 6 hours. I am in my late teens/early 20's with combination, tanned tone skin and brown eyes. My hair is black, asian with normal texture. I usually use benefit dandelion or sugar bomb lipglosses but as I was running out I needed a new one. Thought I’d give this a go as it was literally the only non matte option in my local Superdrug or boots, I don’t like a matte lip on myself as I have dry lips. I am so glad I purchased. I got the colour snog and the colour is perfect exactly what I wanted! The applicator is perfect and the colour is glossy not too sticky and long lasting (2-3 hours ish I found). 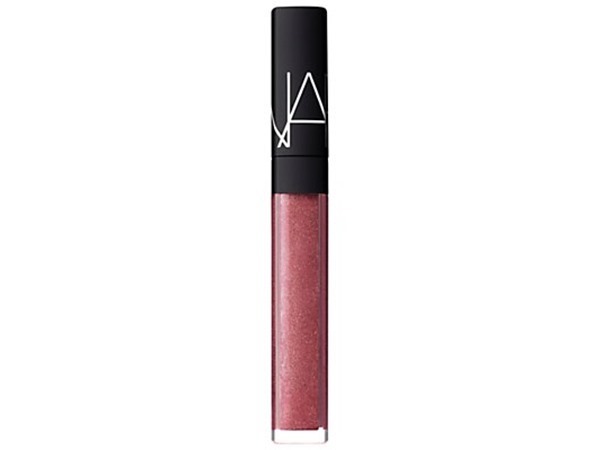 This will now be my go to gloss! 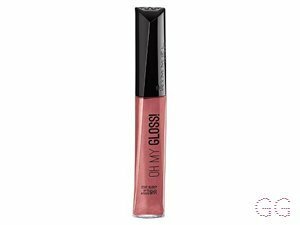 I'm not a massive fan of this lipgloss I find it quite sticky, however I do really love the colours. I just think there are many other lipglosses the same price and better. I am in my retirement years with oily, tanned tone skin and blue eyes. My hair is blonde, dry with normal texture. 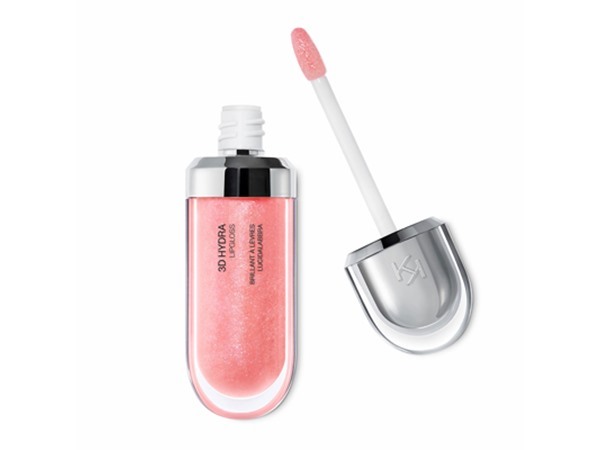 This is by far THE best lipgloss I have ever used! I've tried nearly all makes & this beats them hands down. It goes on really glossy & it lasts!! (Not for 6 hours but a good 3hours!) the colour is fantastic. This beats all other lipgloss hands down! I now won't waste money on any other ones. This tube has lasted me months as well. I cannot recommend it highly enough! I am in my late 30's/early 40's with combination, olive tone skin and brown eyes. My hair is dark brown, normal with normal texture. 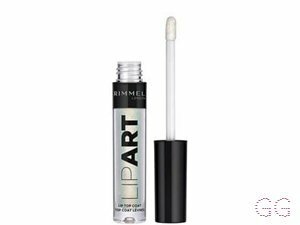 This is the first rimmel lipgloss I have tried and it is stunning. It does feel quite heavy on the lips so if you don't like that don't buy this product but otherwise it's amazing and I am looking forward to buying more. I am in my late teens with sensitive, light tone skin and brown eyes. My hair is medium brown, combination with normal texture. 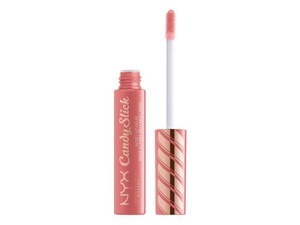 This lipgloss is amazing, although I only have one. 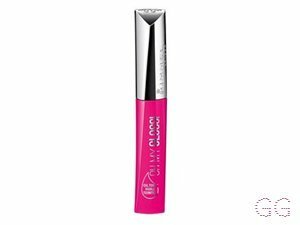 Before I was given this lipgloss, I hadn't tried any Rimmel Lipglosses and they're amazing! I love the glossiness and the finish it gives, although it doesn't last the 6 hours it says it would. It isn't sticky aswell which is good. I am in my late teens with sensitive, tanned tone skin and hazel eyes. My hair is blonde, normal with fine texture. I've been using this lipgloss for a while now and use a few different colours: stay my rose, twinkle twinkle and rebel red. I absolutely love all the colours and they feel great on my lips. My favourite colour is twinkle twinkle- it is a beautiful shade and I love the finish that it gives. I found that it doesn't last for the proclaimed 6 hours, particularly with the lighter shades. i got this in my faviroute colour ever, which is in 130 puurr glossy cat! I honestly love this so much and there hasn't been a day go by that I haven't worn it! 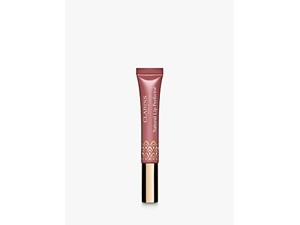 it's so smooth to apply and isn't sticky like other glosses, it gives such a nice touch to your makeup! I am in my late teens/early 20's with combination, tanned tone skin and brown eyes. My hair is blonde, normal with normal texture. This product does last several hours before needing to be re-applied, which is perfect if your out all day. It gave a gentle shine and didn't feel too sticky. The only problem was that it smelt kind of weird but not really unpleasant, but as to the effectiveness of the product I can't complain.